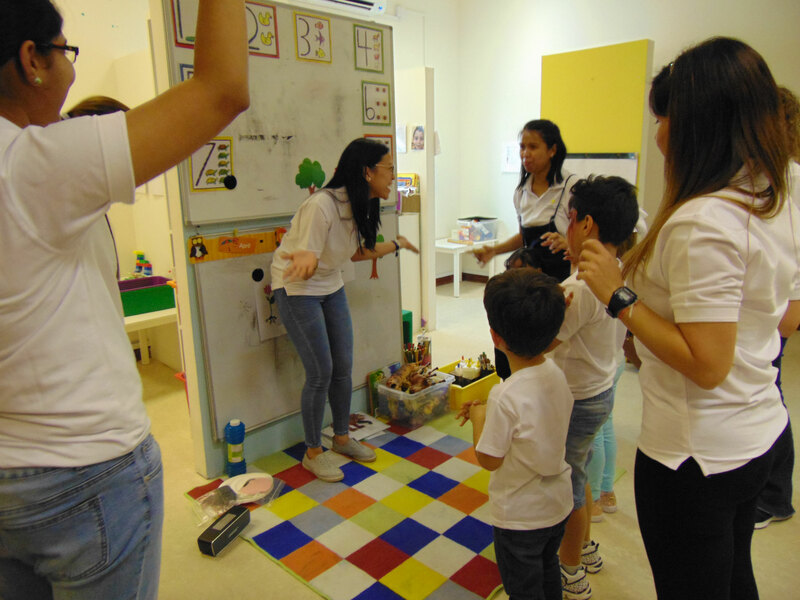 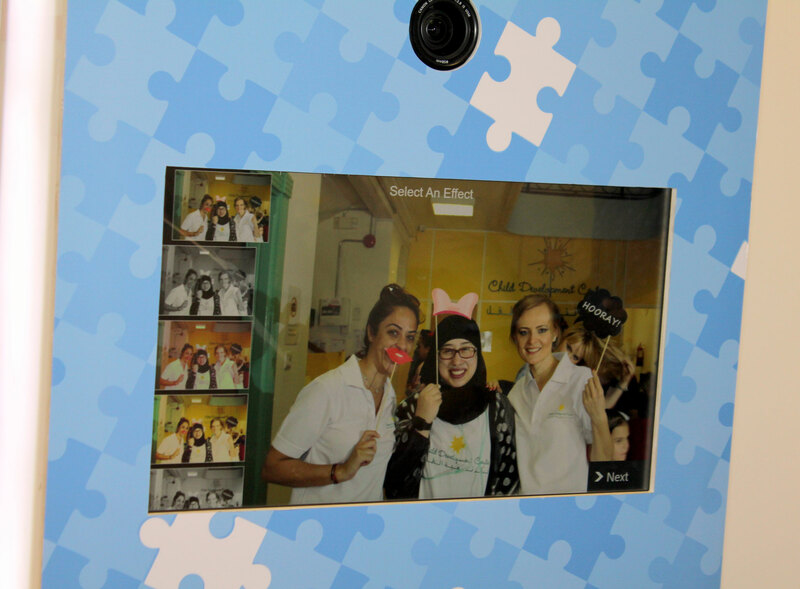 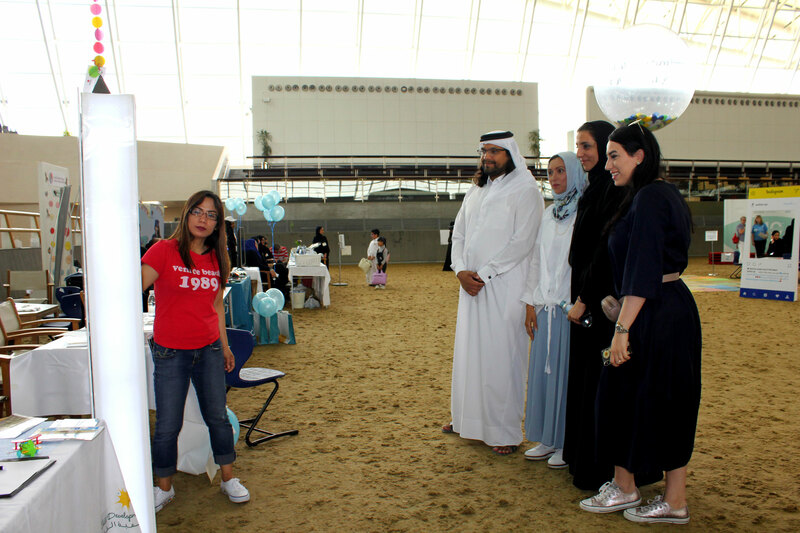 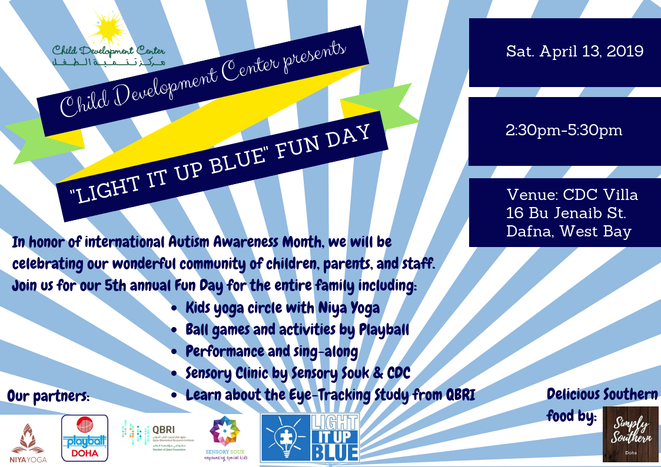 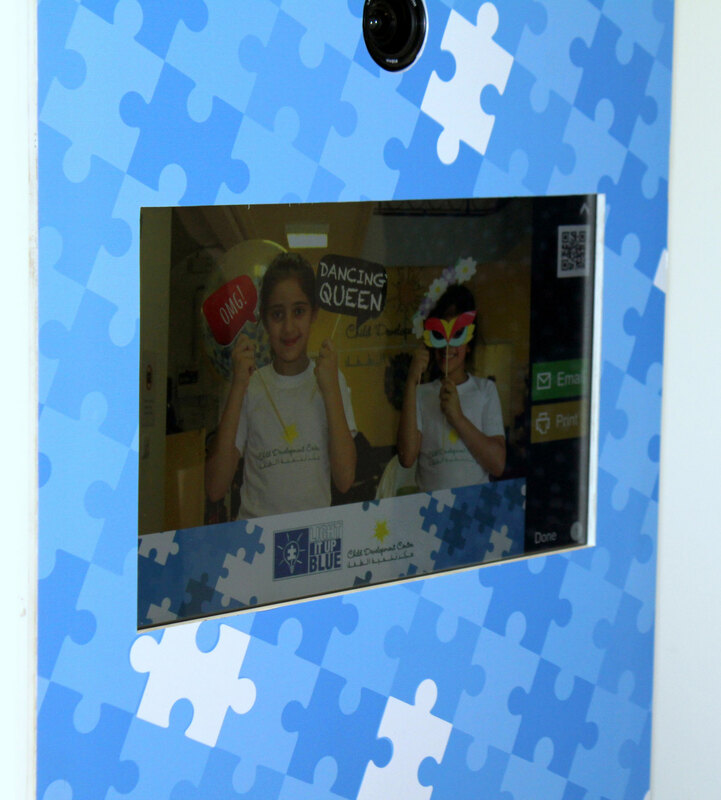 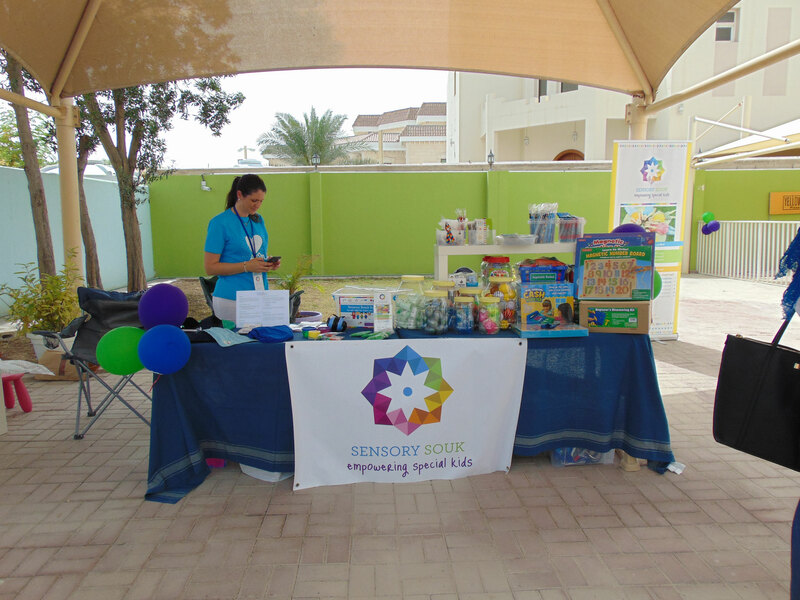 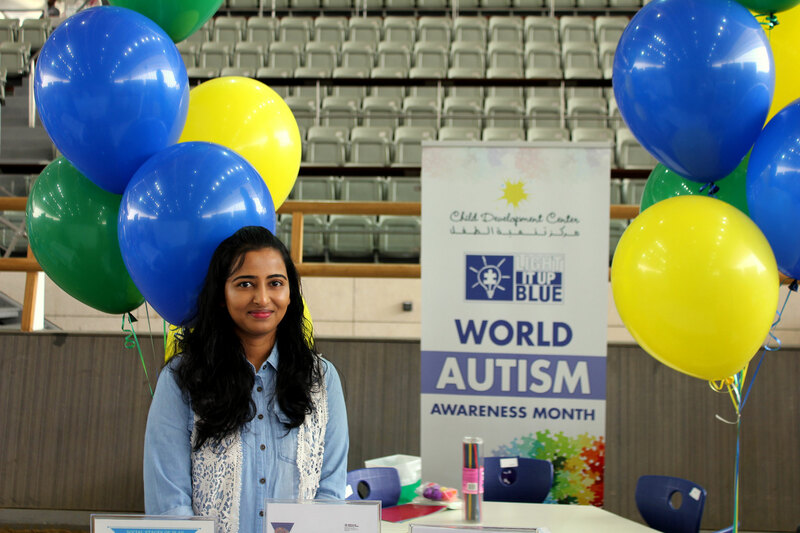 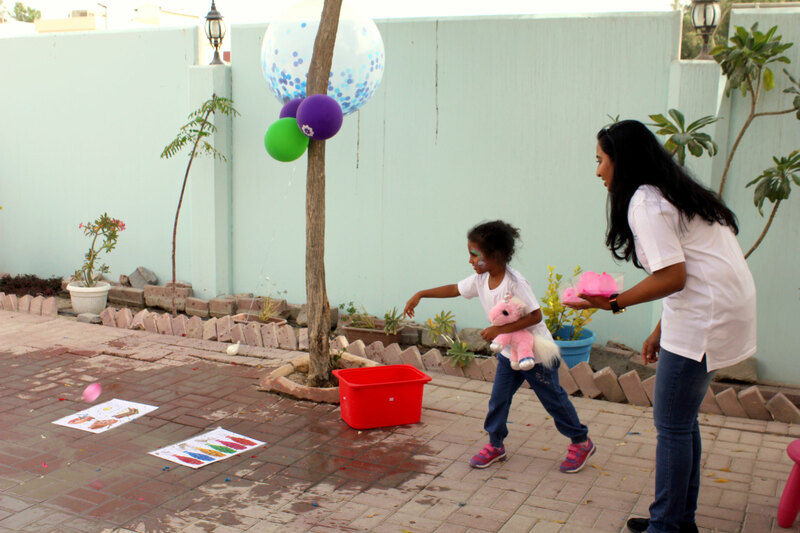 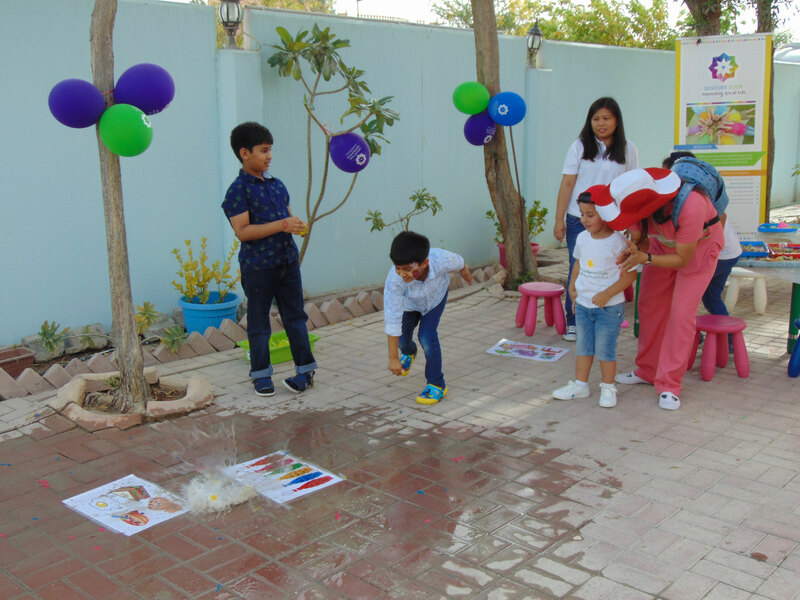 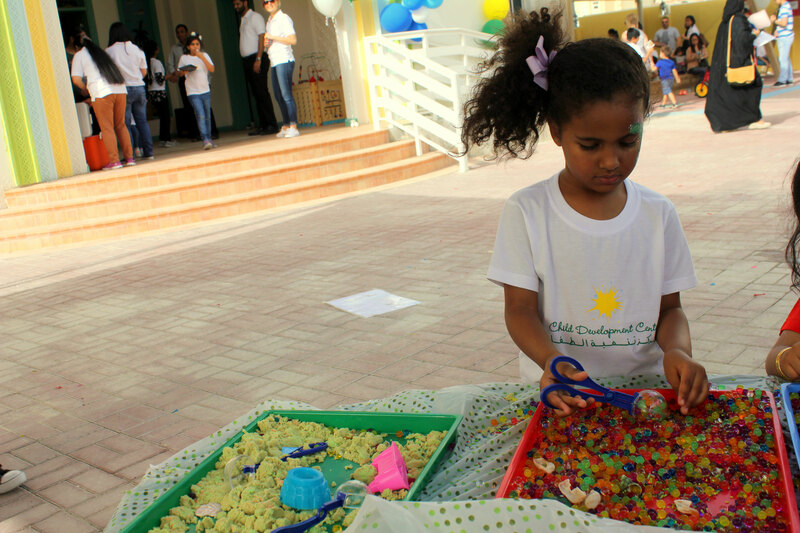 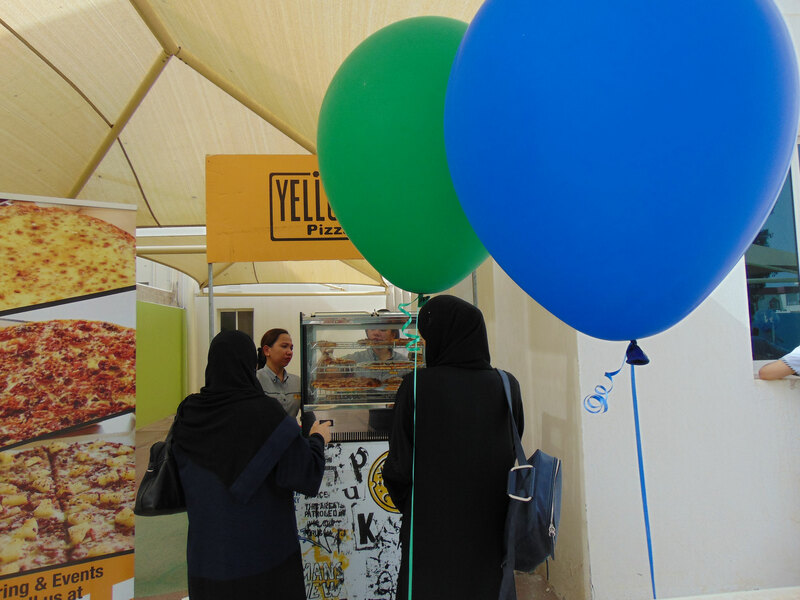 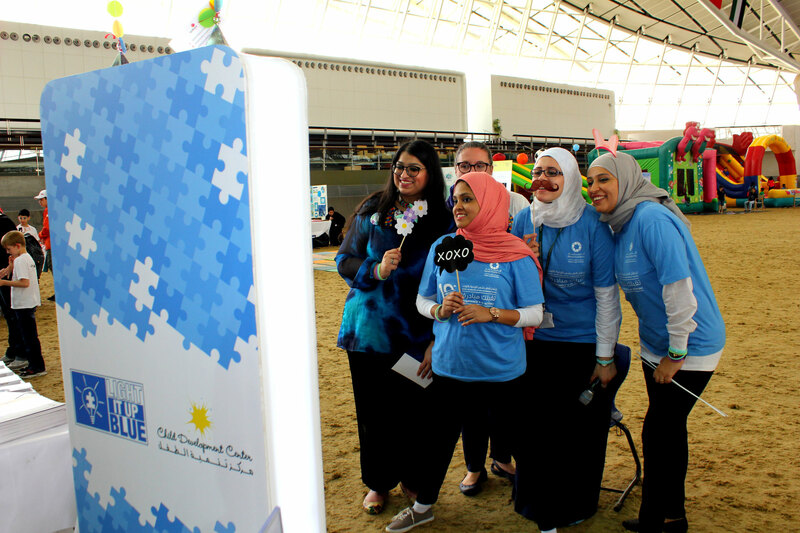 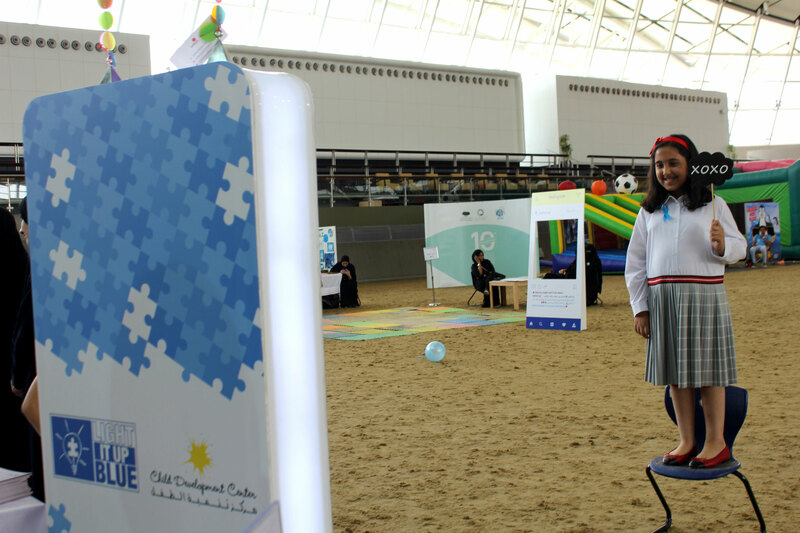 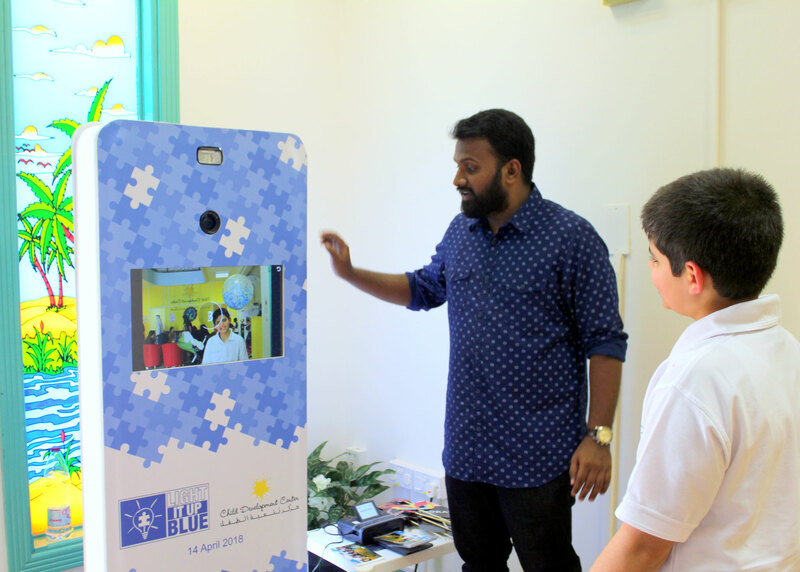 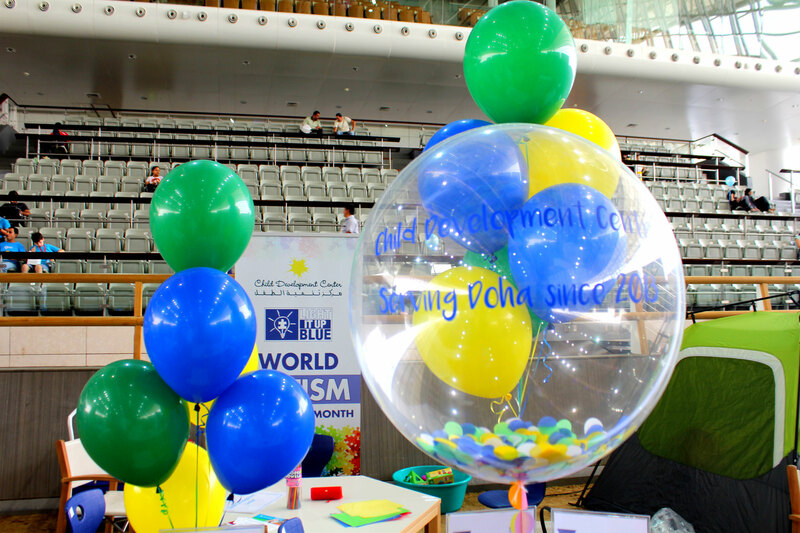 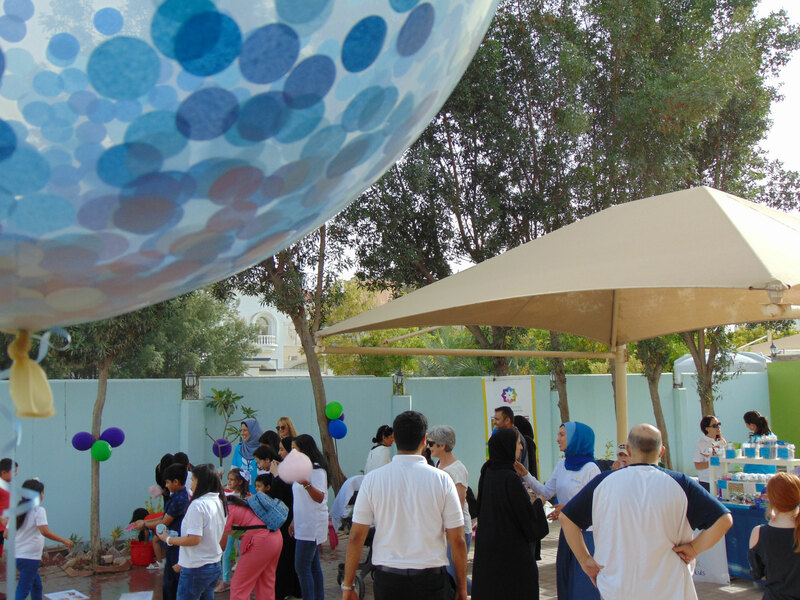 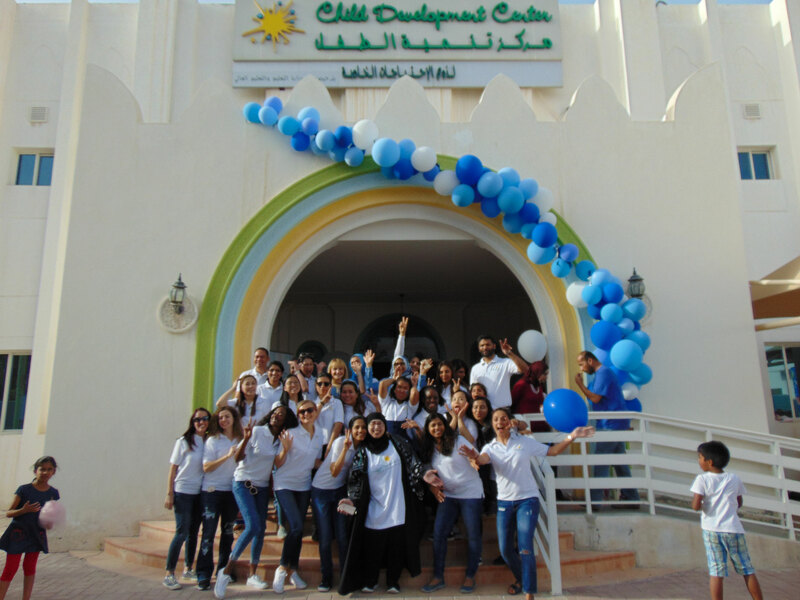 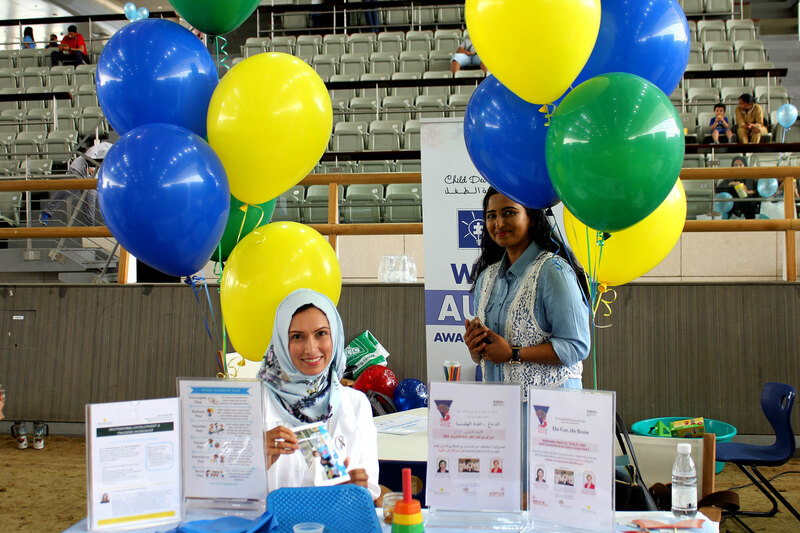 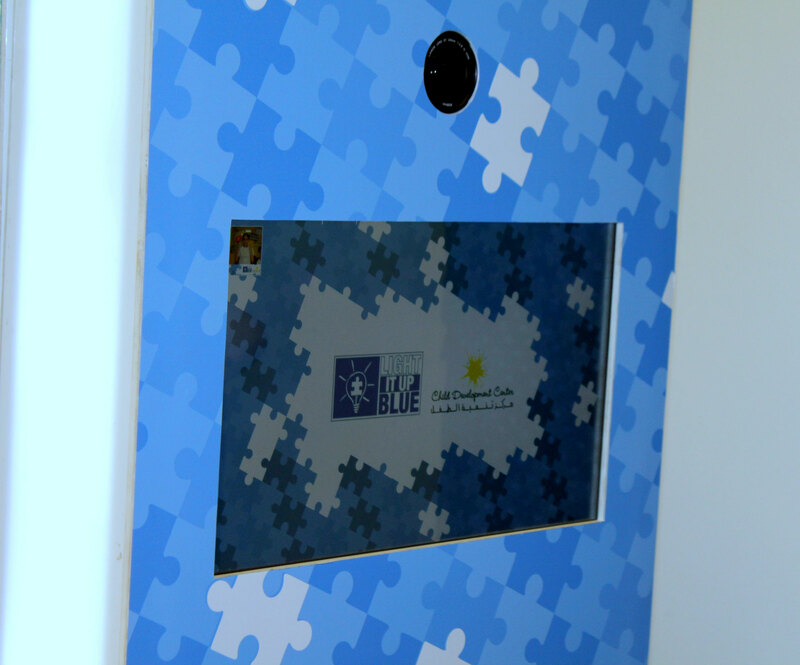 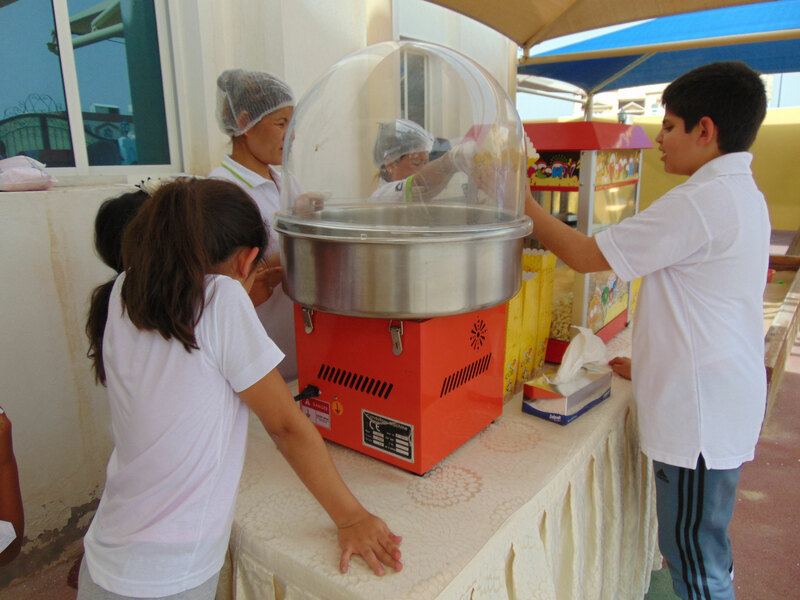 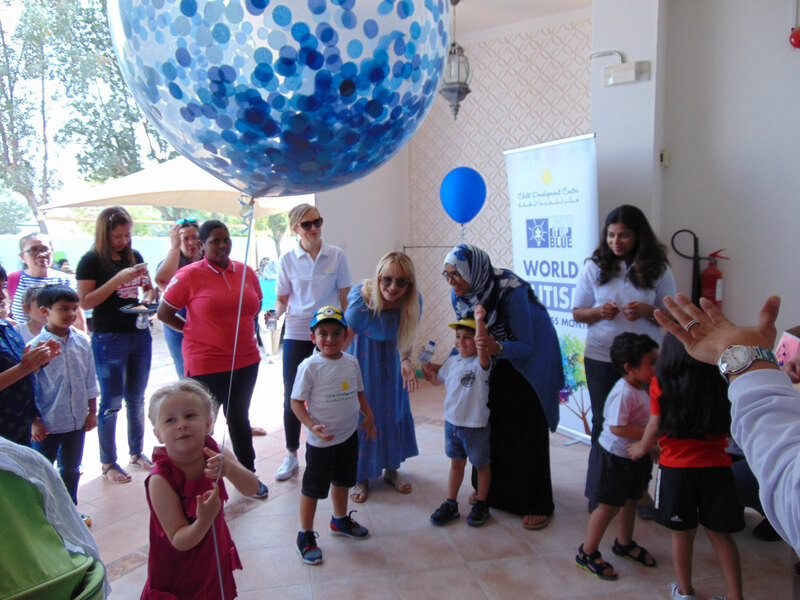 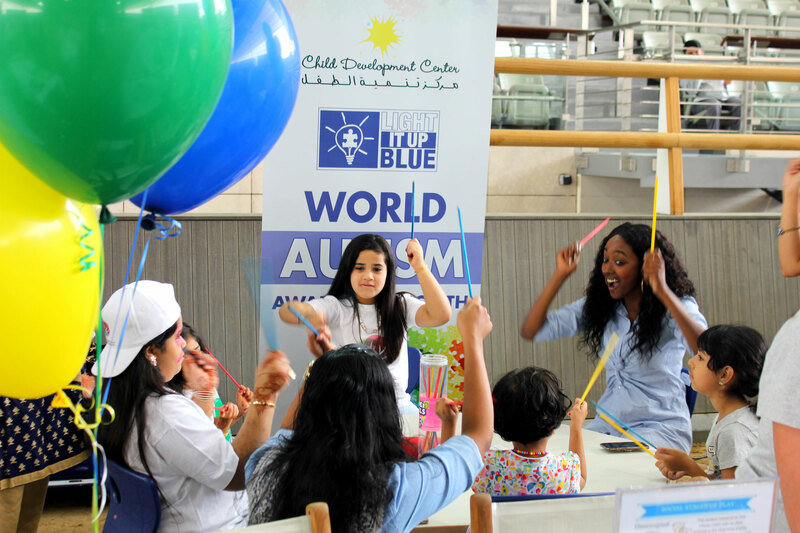 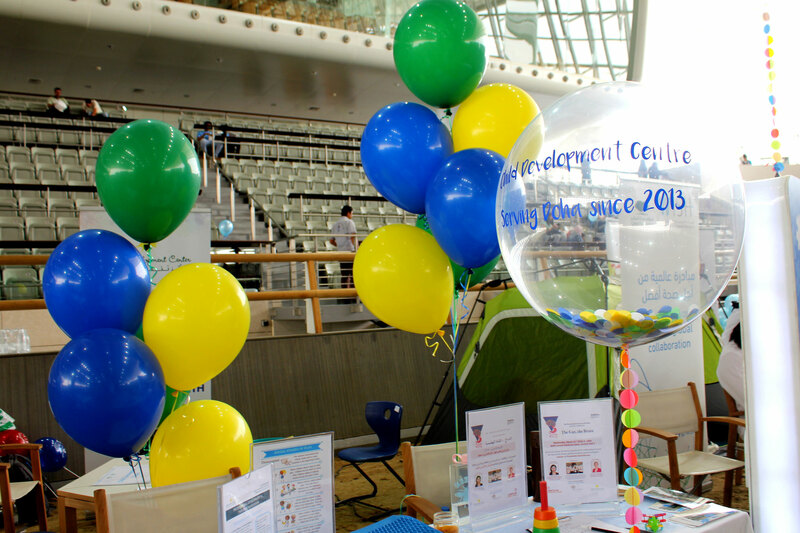 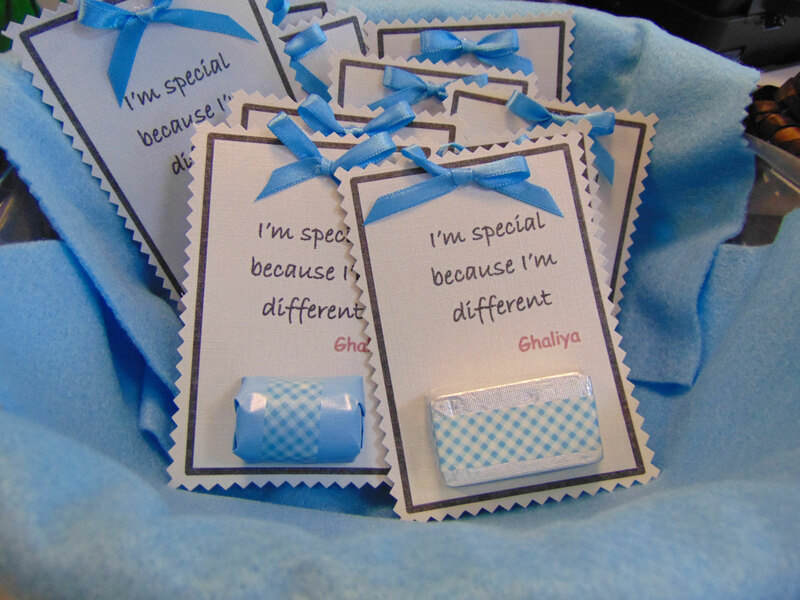 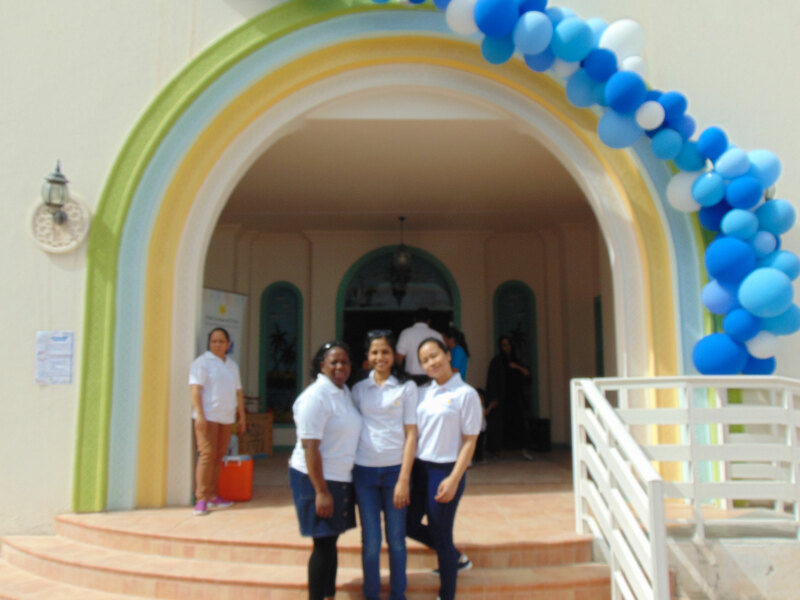 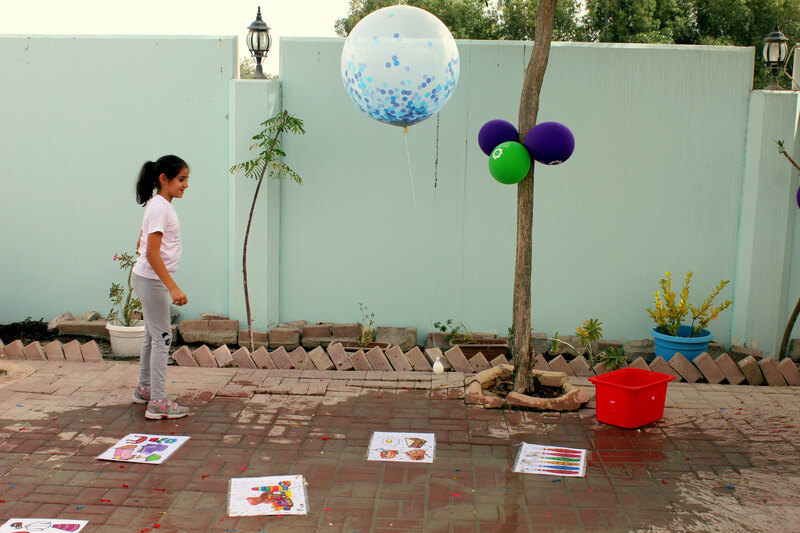 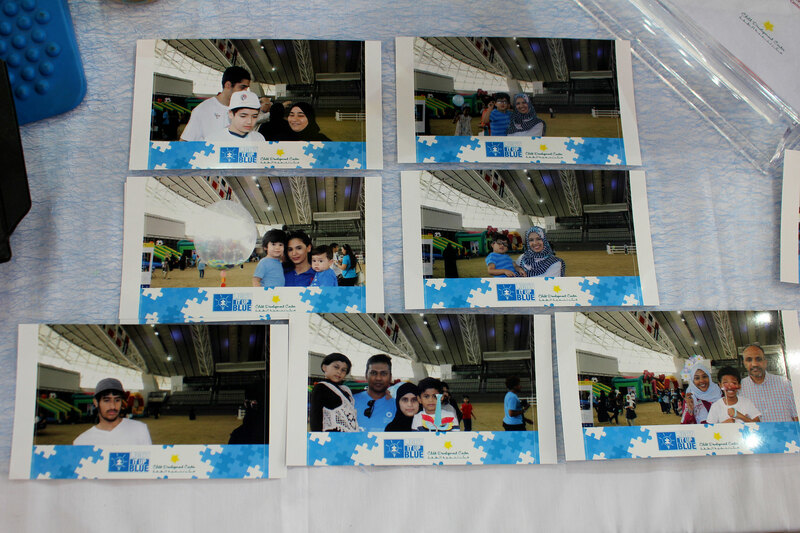 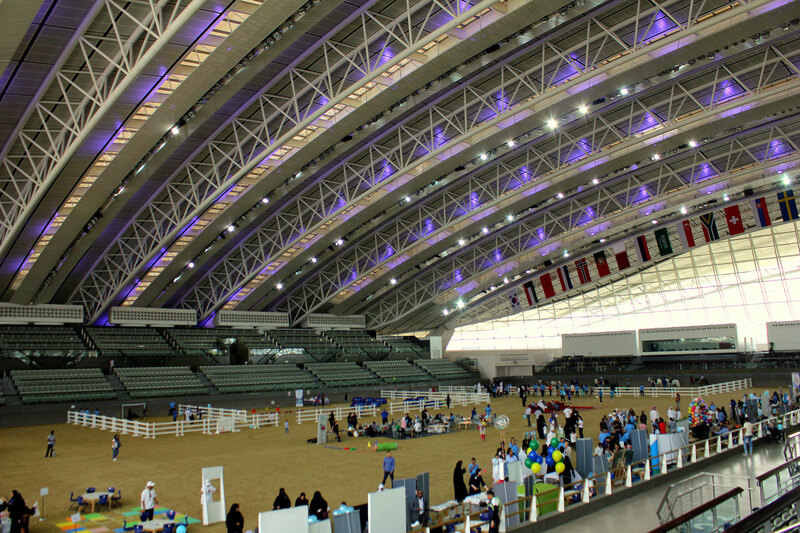 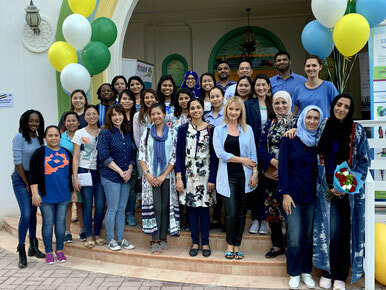 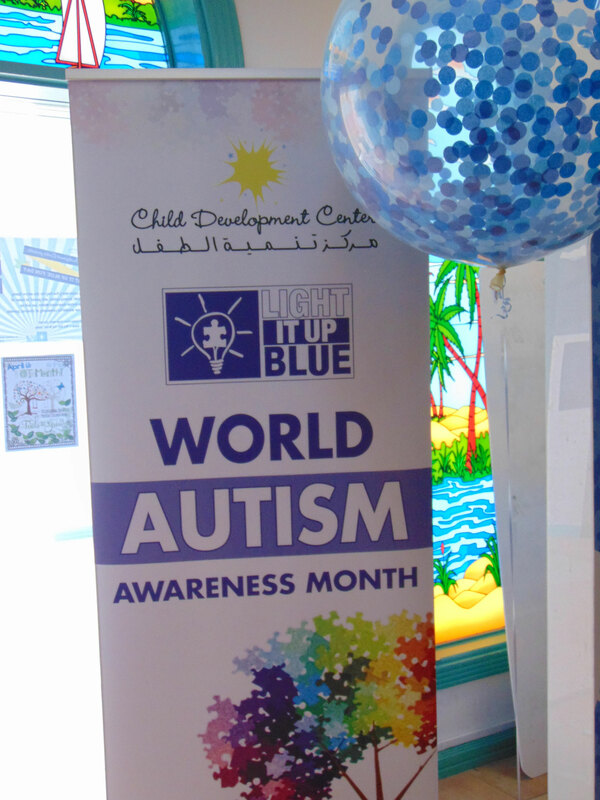 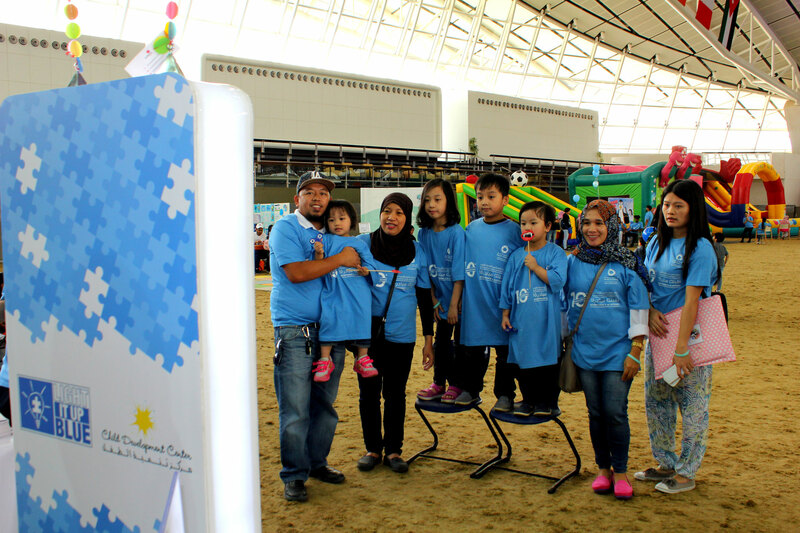 March 30, Baladna Farm Fun Day organized by Qatar Autism Society. 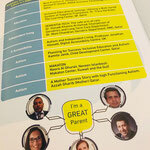 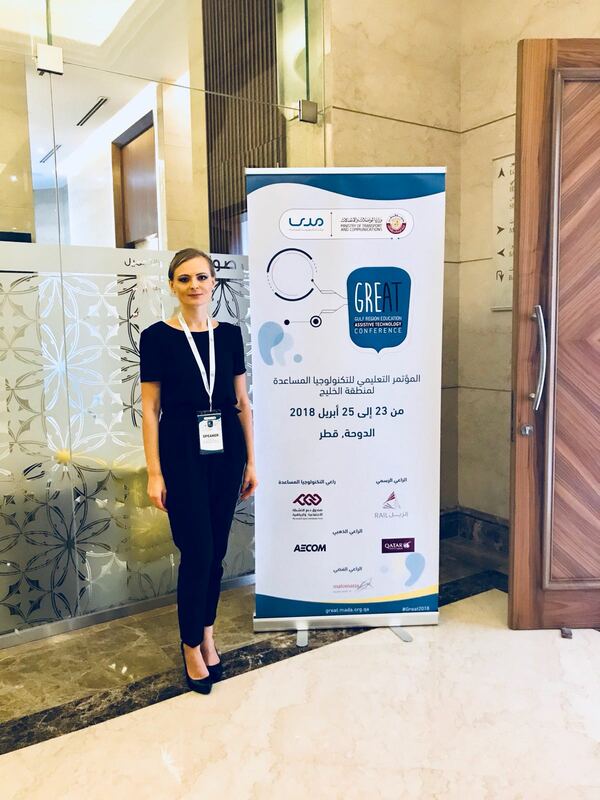 April 23-25, GREAT Conference 2018 by MADA. 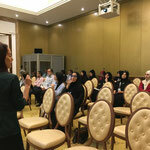 Dr. Adrienne Robek presenting "Daily Living with ASD: A functional Approach". 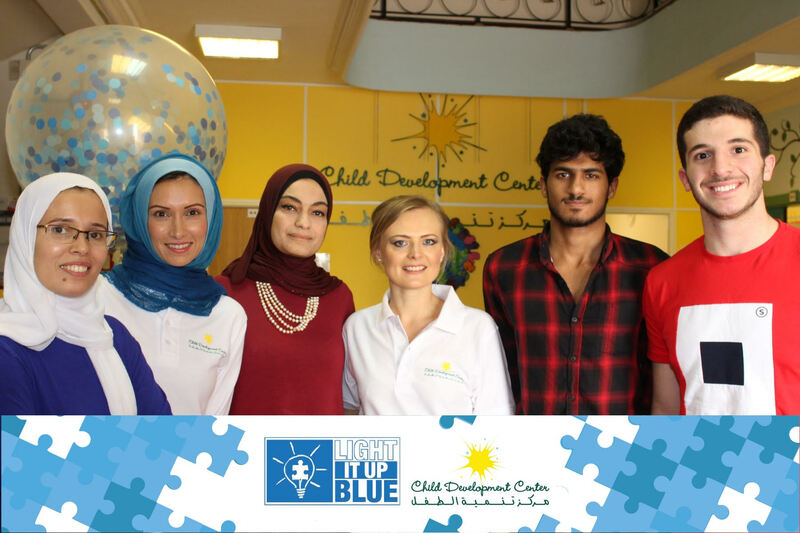 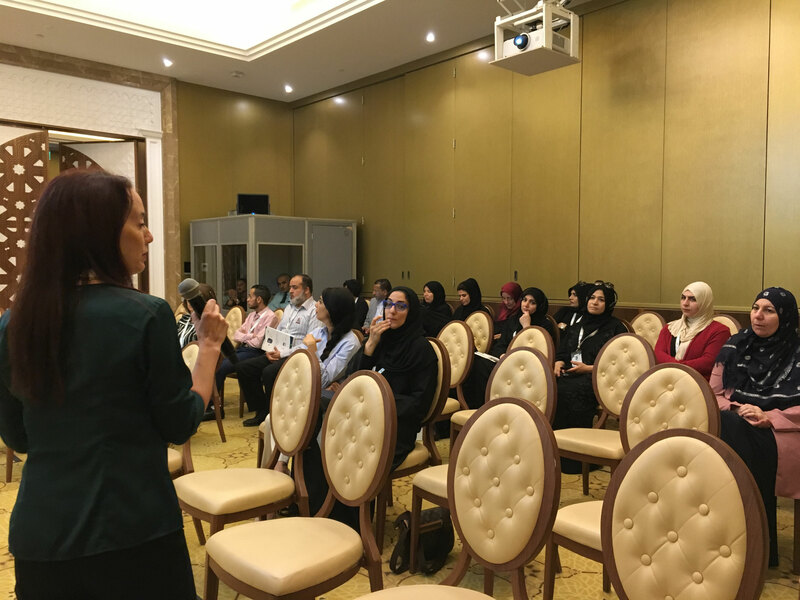 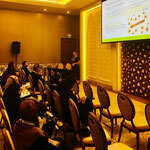 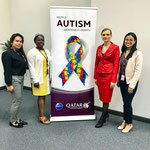 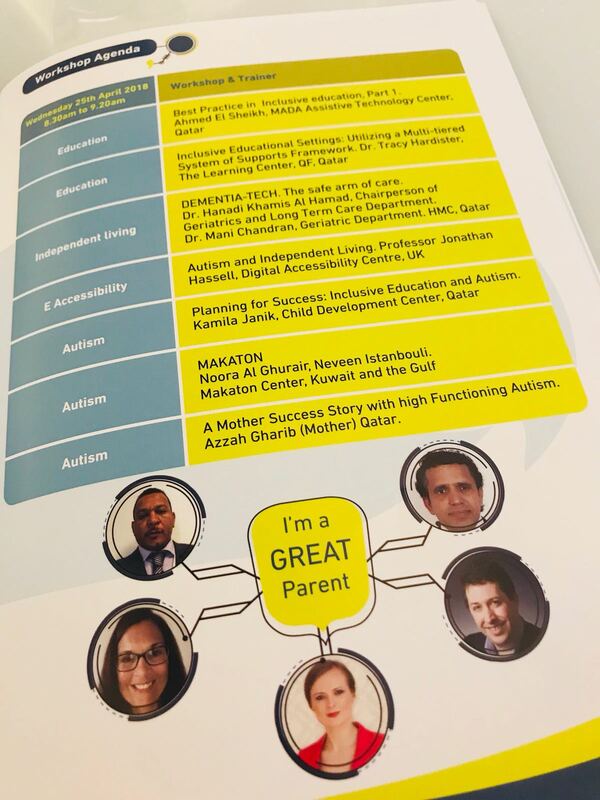 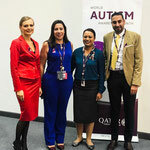 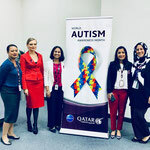 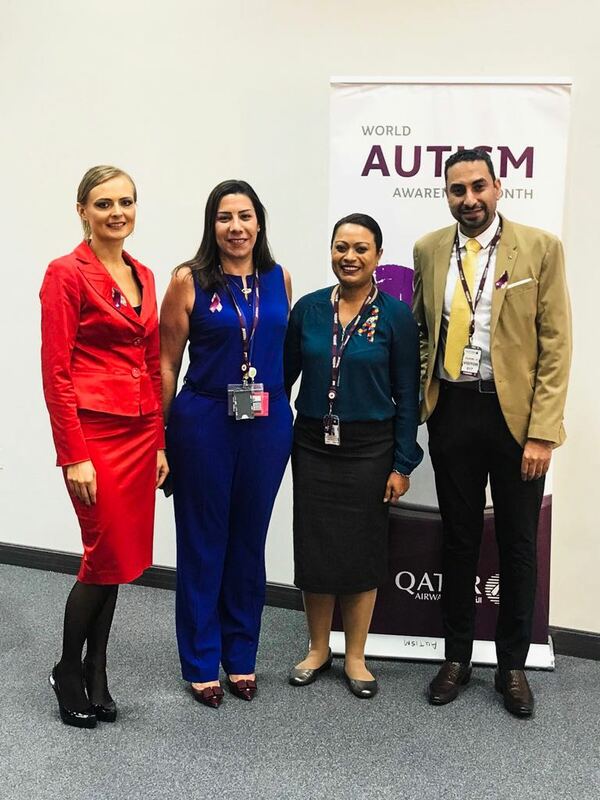 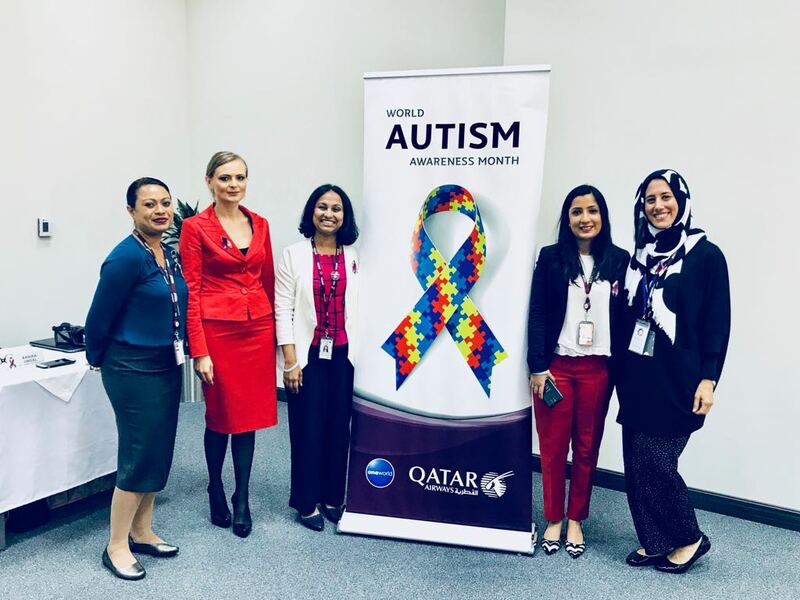 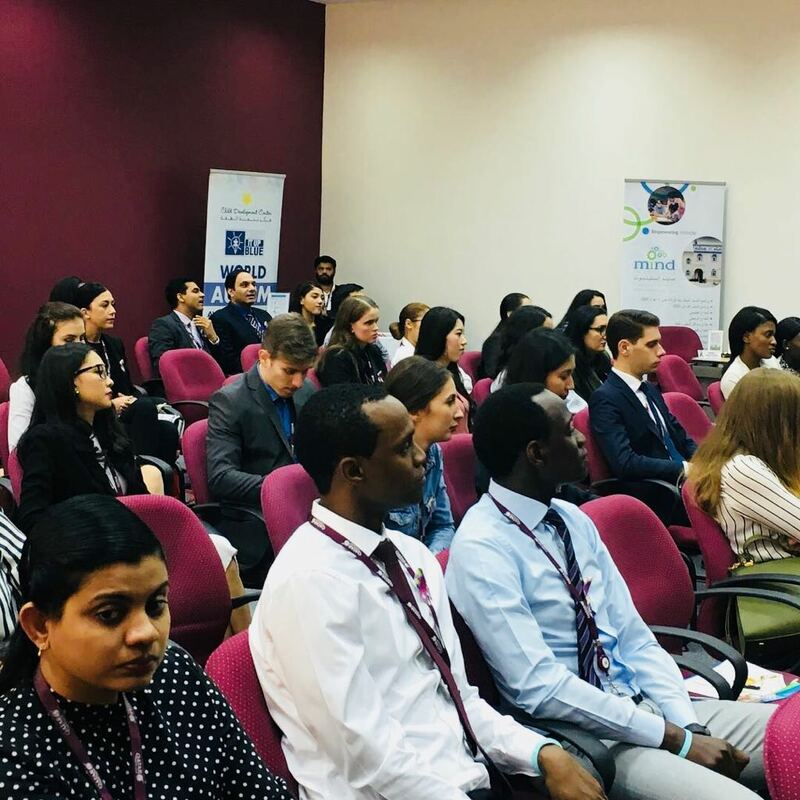 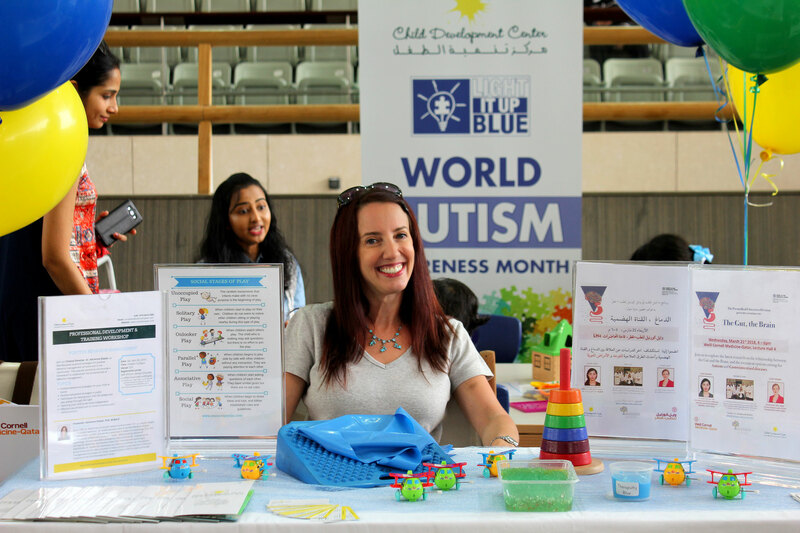 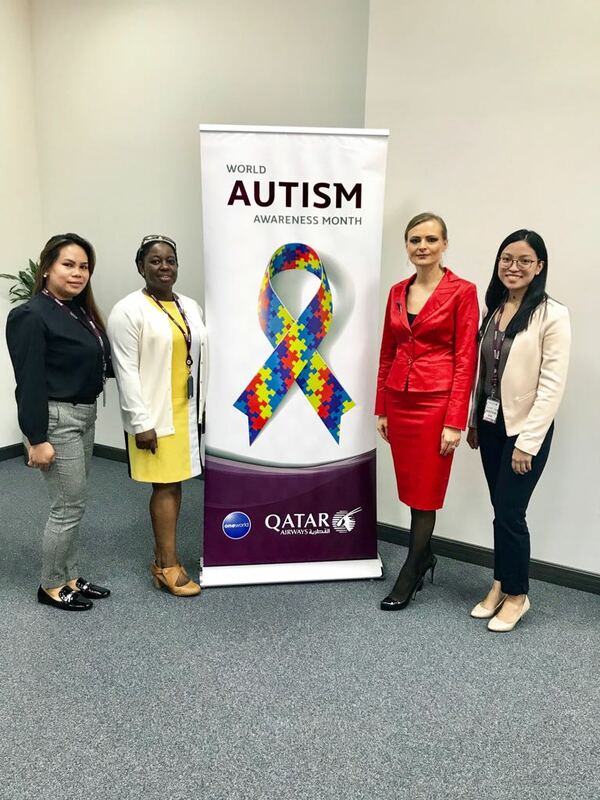 Kamila Janik, presenting "Planning for Success: Inclusive Education and Autism"
April 30, Qatar Airways Autism Awareness Seminar. 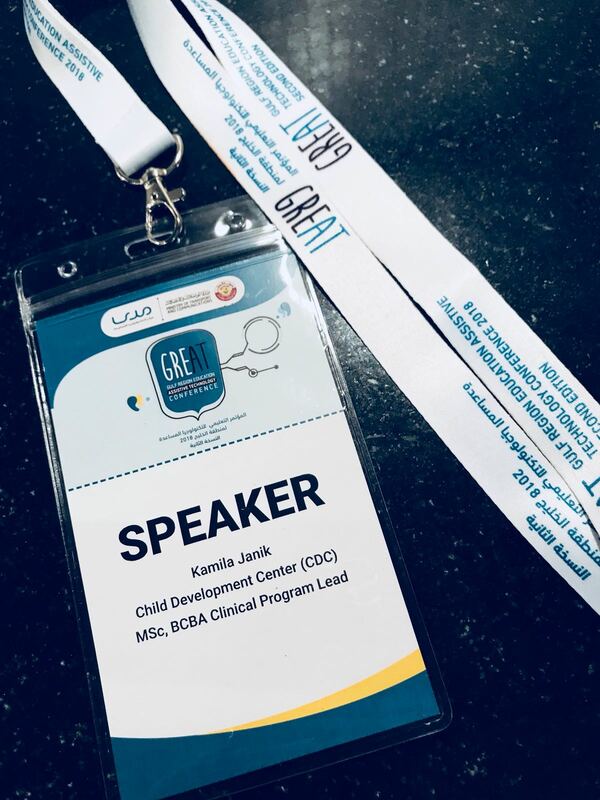 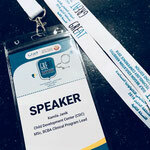 Kamila Janik presented on "ASD-Making Sense of Challenging Behavior"
Established in 2013, CDC provides a network of internationally qualified and licensed professionals who offer child-centered and evidence-based early detection and intervention for children with developmental delays.